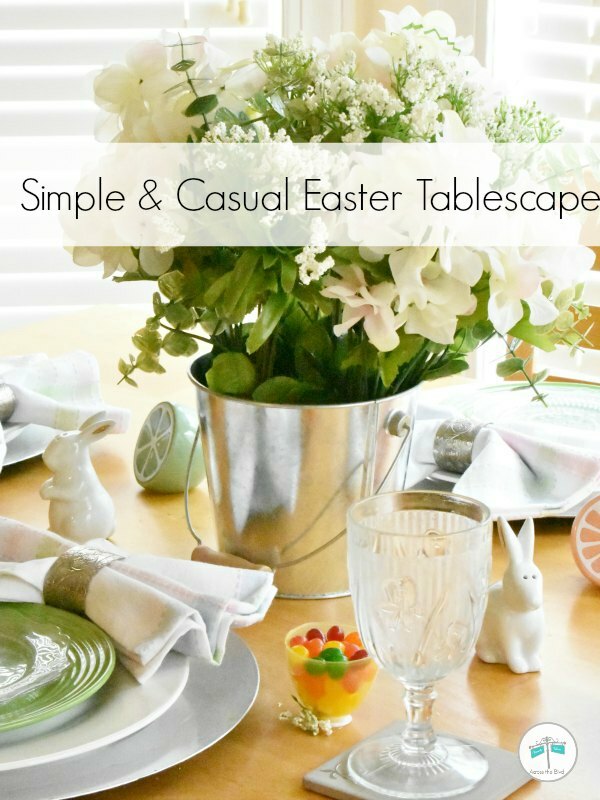 I always like to have a simple and casual Easter Tablescape for our breakfast nook table. I used some of the same elements when I set this for St. Patrick's Day. 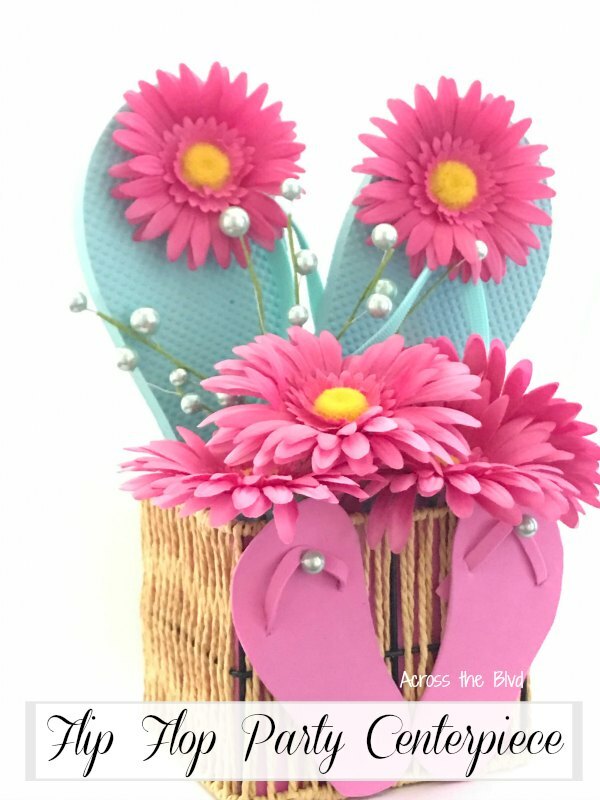 Changing out the centerpiece and adding in some Easter pieces was a quick change up. . . . I love all of the pastel colors of spring time, but I rarely decorate with yellow. 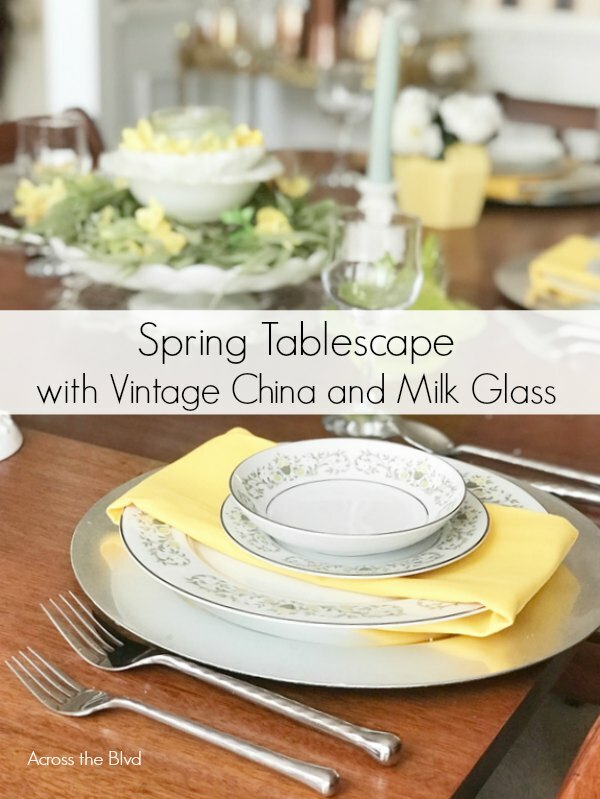 This year, I've changed things up and I'm enjoying our spring tablescape with vintage china and milk glass with lots of yellow accent pieces. . . . 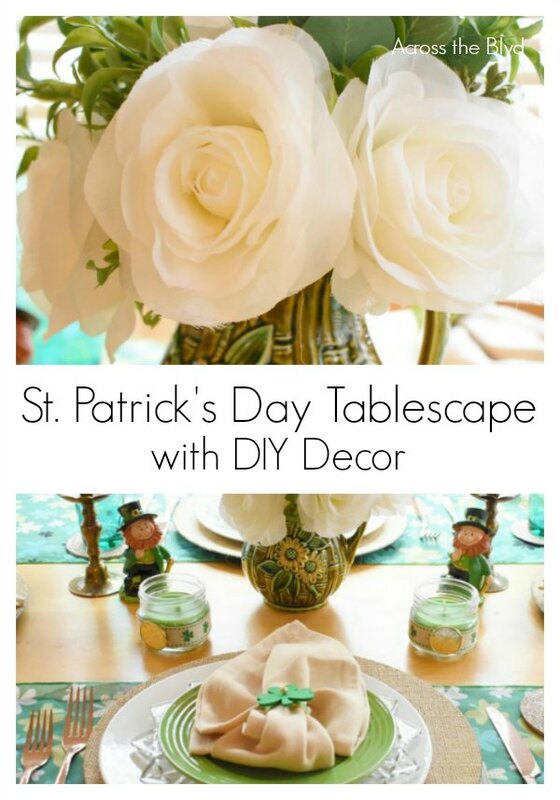 Putting together a St. Patrick's Day Tablescape doesn't need to be fancy or elaborate. Using lots of items I had on hand, some dollar store purchases, plus a few DIY decor pieces all combined to make this festive table setting for March. . . . Putting together a pretty holiday table setting is something I've always enjoyed. 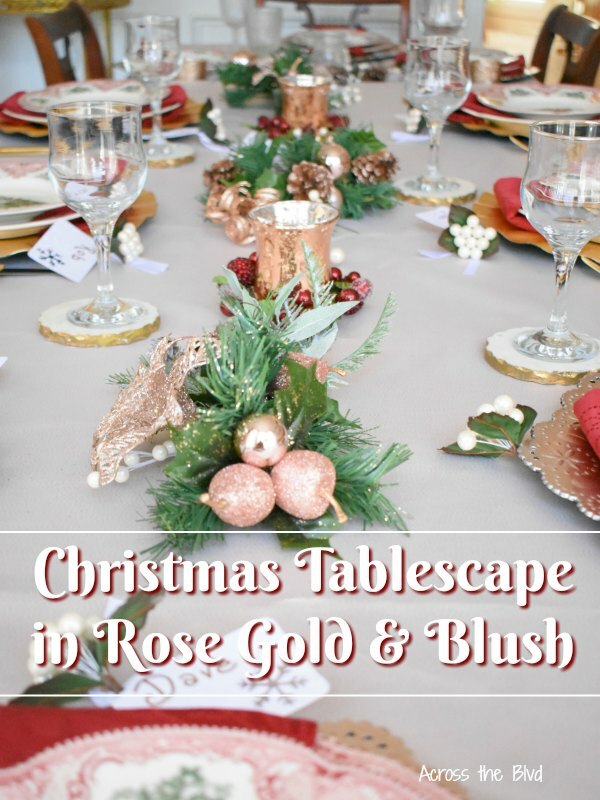 This year our Christmas Tablescape is done in Rose Gold and Blush. 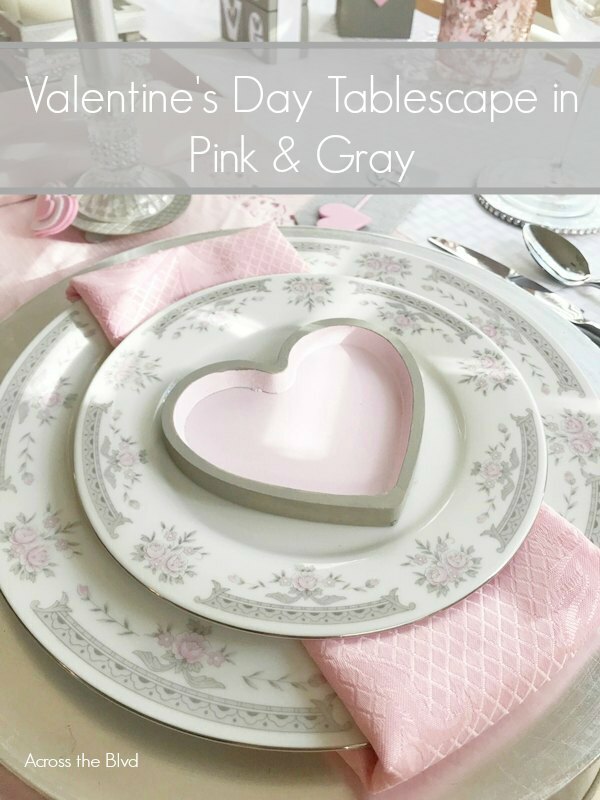 I'm loving the softer tones and they go well with my Christmas china. . . . 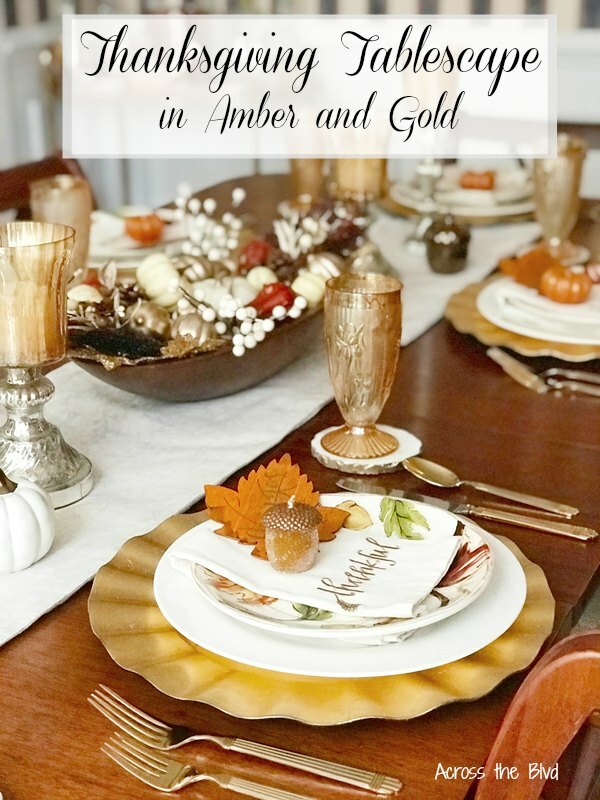 Putting together a Thanksgiving tablescape is something I enjoy each year. I love mixing and matching items I already have to create a new look. 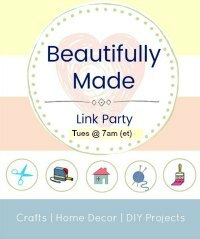 Combining some vintage items with some dollar store and thrift store find makeovers can help you create a unique look for the holiday. . . . 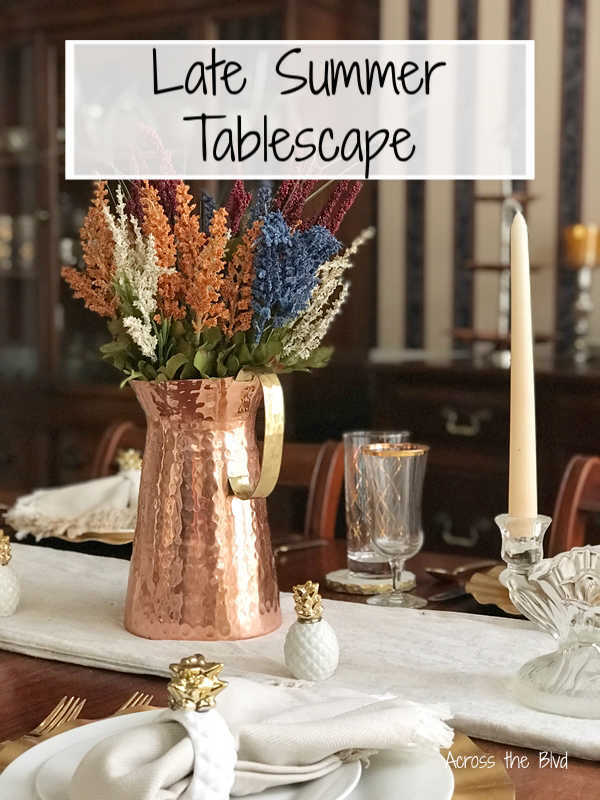 Putting together a late summer tablescape is a great way to make the transition from summer decor to fall decor. I like to start with our dining room decor. 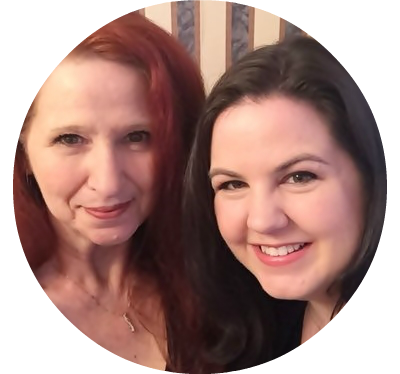 I've packed away the pops of bright summer colors and replaced them with some warmer tones. . . . I've put the finishing touches on our Patriotic Coastal Tablescape. 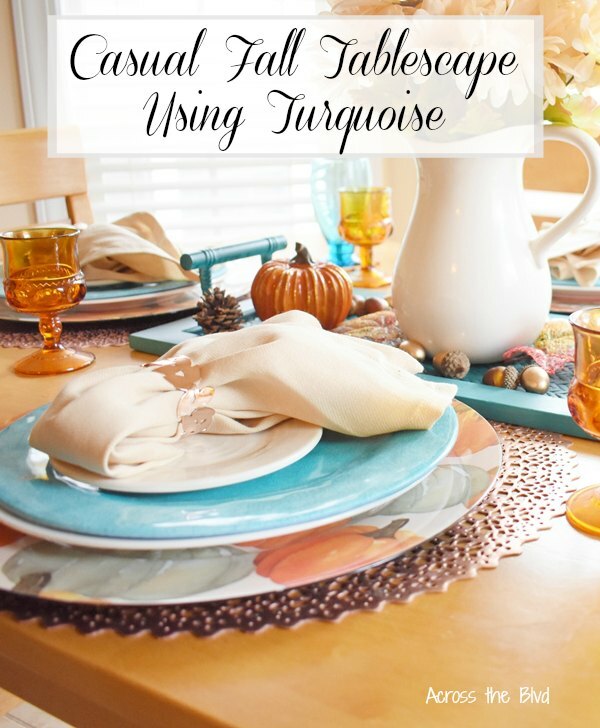 I love incorporating coastal touches throughout our decor and seasonal tablescapes are always fun to put together. 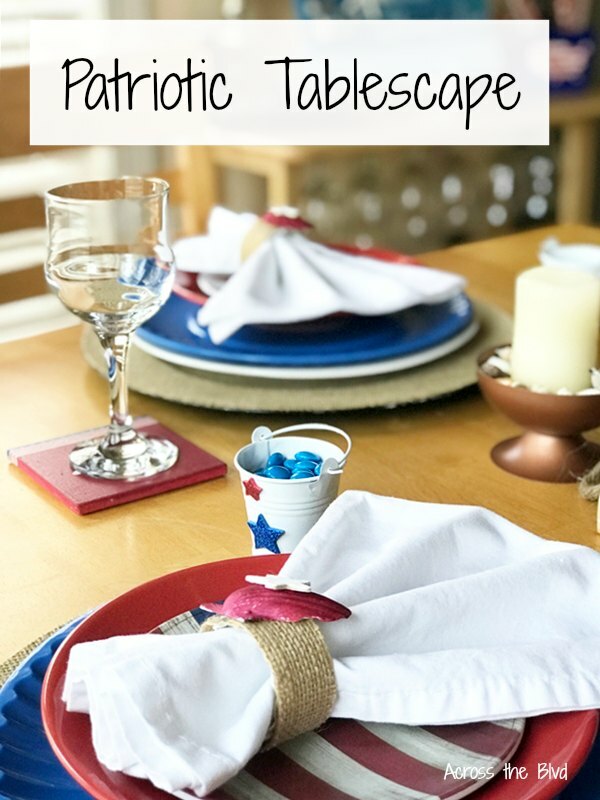 Some easy diy projects and lots of red, white, and blue come together for a fun Patriotic Tablescape with Coastal . . .